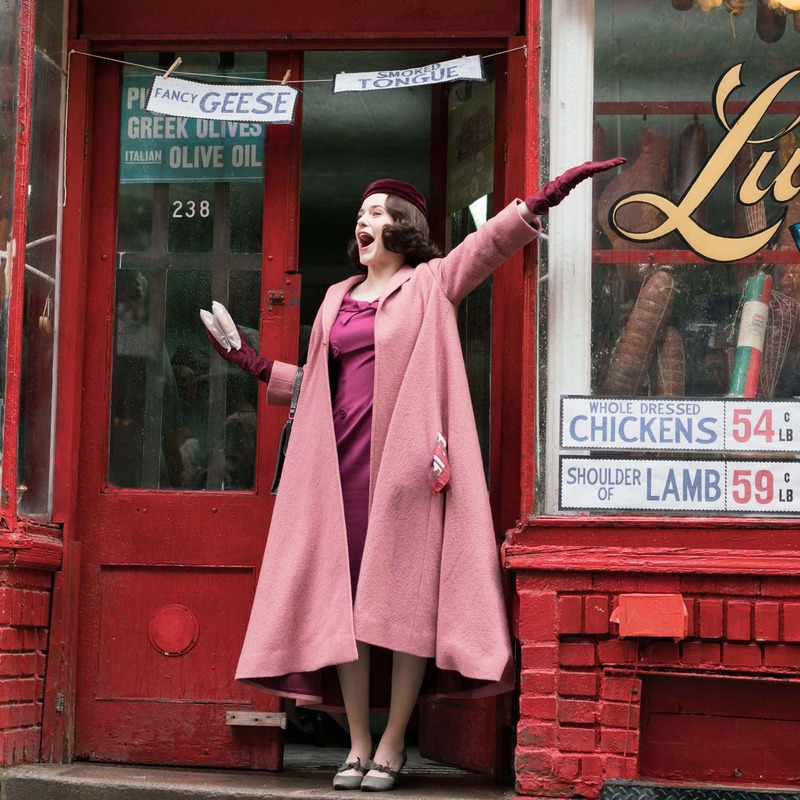 'The Marvelous Mrs. Maisel' is proof that the funny woman has arrived! Welcome to 'The Marvelous Mrs Maisel' hangover club if you have these same symptoms — feeling of restlessness until the show's return, an inexplicable sense of anticipation over how the beloved Midge Maisel's life would pan out, and a craving to get tickled over and over again by her on-stage banter — something that she unapologetically borrows from her personal experiences. Hatched from the brains of Amy Sherman-Palladino and Dan Palladino (the husband-and-wife pair behind the long-running 'Gilmore Girls'), back in November, Amazon brought to us a refreshing comedy starring Rachel Brosnahan in the lead role. As the vivacious, spirited, and young Mrs. Maisel, the actress instantly grabbed eyeballs and even turned the 1958 setting appear as realistic as possible. Of course, it wasn't entirely Brosnahan's doing and a better portion of the credit goes to Mrs. Masiel's creator as well — regardless, the show found a place in the hearts of its millennial viewers. So much so, that in the following months, Brosnahan went on to prove that just like her character, she too has a range of hidden talents, beginning with her penchant for comedy. The 27-year-old American actress was later bestowed with a Golden Globe as an acknowledgment of her comic flair — another addition to her numerous skills as previously seen on prestige shows like 'House of Cards' and 'Manhattan'. The backstory is simple. Brosnahan's stint as 'The Marvelous Mrs. Maisel' is impressive. And it's because the show has a depressingly brilliant charm about it. Set in the late 50s-early 60s New York, the period comedy takes a microscopic look at the women of the era through the eyes of the lead character. 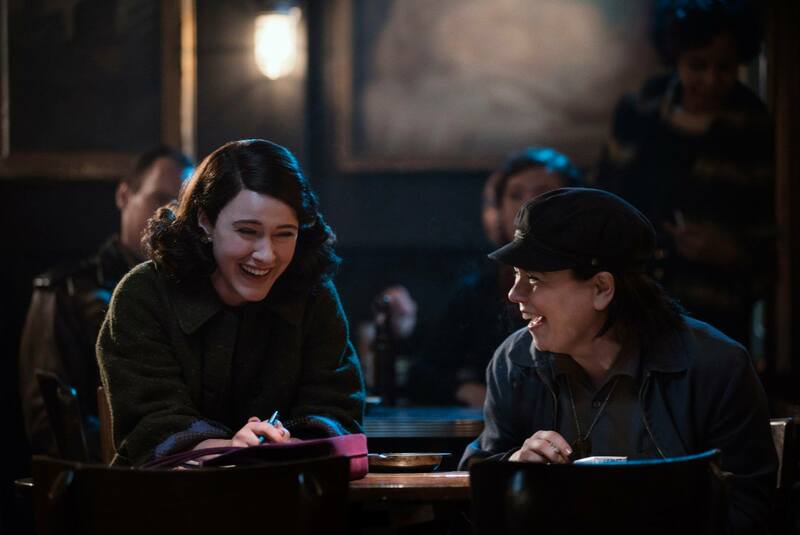 Inadvertently, while going through a rough patch in her marriage, our wonderful Mrs. Maisel happens to stumble upon her skills as a stand-up comic. Had it not been for a night of reckless drinking and wallowing, perhaps the desperate housewife would have never been able to escape the reality of her marriage, which is pretty much on the brink of getting over by the end of the first season. Throughout the first half of the plot, in fact, Miriam (the erstwhile Mrs. Maisel) is driven by one solo need — earn her own living and to that end comedy, surprisingly, comes as a handy tool. But comedy as a performance art is a man's game and for a Jewish woman, living in a post World War II times, there is not much on offer. And yet, the 'Marvelous Mrs. Maisel' gathers her guts, takes to the stage and her seemingly mindless ramblings end up appealing to the crowd at The Gaslight Cafe. There is something about her self-depreciating rants — a mix of humility and humiliation — that strikes a chord with the audience both in reel and real life. Once on stage, though, Miriam mostly talks about her Mrs. Maisel days. Just like any talented stand-up, Mrs Maisel boils down her own life issues and troubles into a concentrated form so universal that everyone relates to it. A lot goes on behind the closed doors of a living room (or kitchen, as some may prefer), that comprise the day to day life of a homemaker, or a mother, or a wife. And the brand of humor that is used in 'The Marvelous Mrs. Maisel' is practically an ode to all of this, the banter and the usual tete a tete. But what comes as a pleasant surprise to the Miriam-Susie duo is when their stories resonate with the drunk crowd of the dimly-light clubs. Stand-up for women is a difficult course, to say the least. This is especially true because the act, in its very nature, is contradicting to the ways of feminity and related traditions —everything that Mrs. Maisel's journey portrays in all its glory. Incidentally, the show's success — with fans as well as critics — points towards a harsh reality, that this theorem is relevant to the world outside of Mrs. Maisel's as well. There is no dearth of funny men in the entertainment industry but the same can't be said for their female counterparts. Not only are shows with a central, humorous character scarce - or lame like 'Two Broke Girls' and an occasional brilliance in the form of a Lorelai Gilmore — but also the existent female stand-up comedy artists (fictional or otherwise) rounds up to a handful. It is because of these reasons that the struggles and desperations of Mrs. Maisel, in her 50s set world, is still very relevant today, in 2018. Like Amy Schumer would have said that the very act of being a comedian and a woman at the same time is a strong feminist stance since it suggests a “woman’s comedic voice is as valuable as a man’s”. So, it's no surprise that Mrs. Maisel's story resonated with the viewers. And the truth is, it has a lot to do with Sherman-Palladino's ease of story-telling. Instead of piling the plot with serious and intense outbursts, the daughter of stand-up comedian Don Sherman chooses humor in her work — drawing inspiration from her formative years, having grown up in Southern California with stories of comedians being a regular topic at the dinner table — to deliver even the saddest moments of the leading lady's journey with a chuckle. Humor, unsurprisingly, turns out to be a weapon in the hands of this showrunner-actor duo Sherman-Palladino and Brosnahan. Both women. And someone, who had the foresight to predict the growing appetite for comedies centered around characters like Mrs. Maisel, the essentially funny woman.